For fastening legs to grands. No filing required in fitting. Interchangeable. 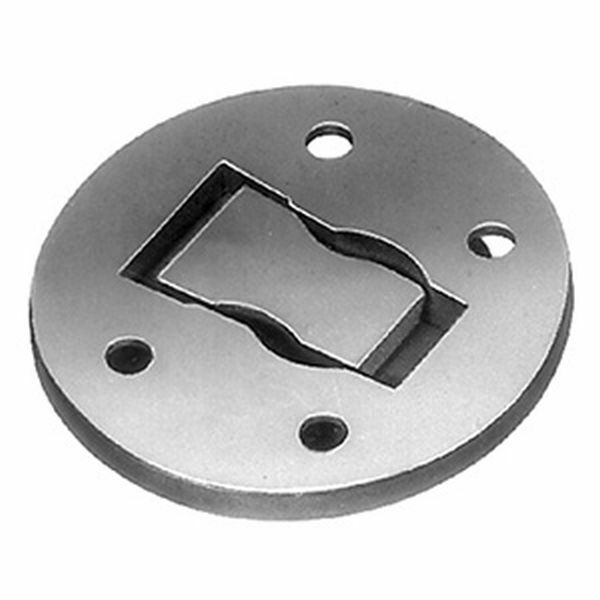 Round style; smaller plate diameter 3-1/4"; larger plate 4-1/4". 2 plates per unit, 3 units in a set. I received the items within a reasonable time from the purchase date.